We’re looking to hire a new Admin Assistant to help with the day-to-day stuff here at Sprung. Sprung Suspension and Bicycle Workshop are looking to hire a new Admin Assistant. 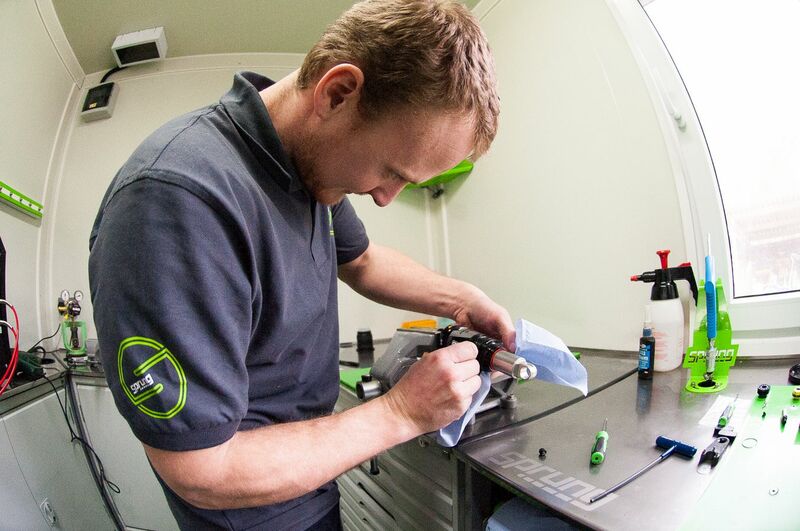 The job will be based at Pedalabikeaway Cycle Centre, Cannop in the Forest of Dean and will support the team in the day-to-day running of their busy bicycle repair and suspension tuning business. The right person for the job will be great at working in a small and busy team and can take on plenty of new challenges without needing too much supervision. They’ll be happy answering enquiries by phone, email and face to face and they’ll have experience of working in a similar admin role. Knowledge of the bikes and the bike industry isn’t essential but a willingness to learn the basics would be an advantage. Office experience is a must have, particularly managing emails, bookings, online diaries and day-to-day office logistics. The role is minimum 18 – 24 hours a week but full time is possible for the right person. 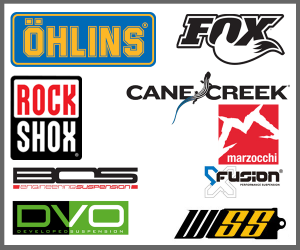 To apply or for more information please email Jake@sprungsuspension.com. Applicants should send a copy of their CV, including relevant experience.